Which is your favorit Megaman Series? pilihan fans: Both Vile and Boba Fett. Who's your favorit Megaman Character? pilihan fans: I cinta both Mayl Sakurai and Roll! Are anda membaca the Mega Man comic book published oleh Archie? 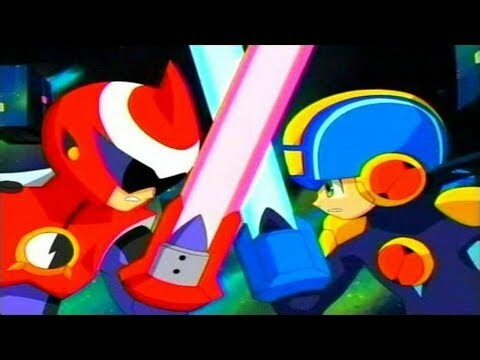 why are there lebih sonic fan than megaman when megaman is the much better franchise!? a pop quiz question telah ditambahkan: Who is Dr. Wily's "favorite" robot? a pop quiz question telah ditambahkan: True atau False: Mega Man Maverick Hunter X is canon with the rest of the Mega Man X Series. Can anda do a fan art of rush getting his feet tickled?